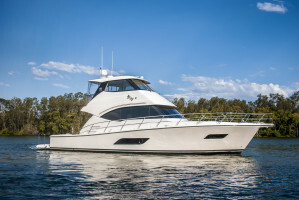 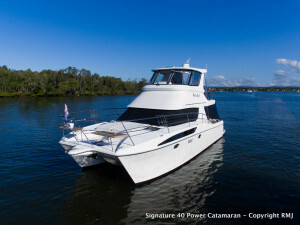 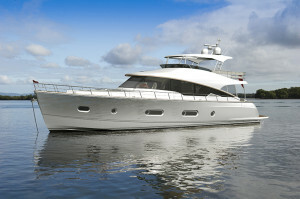 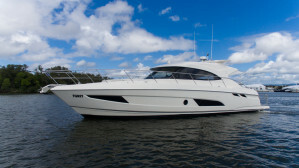 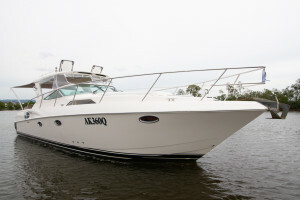 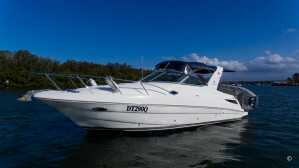 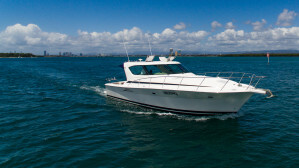 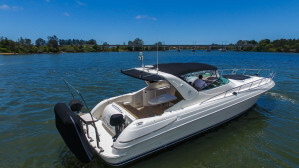 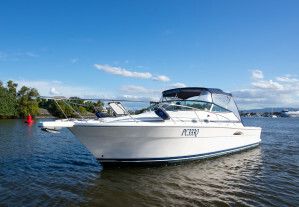 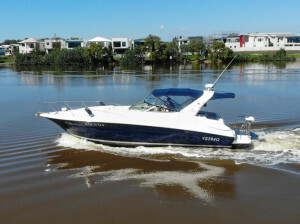 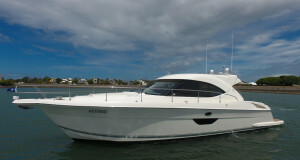 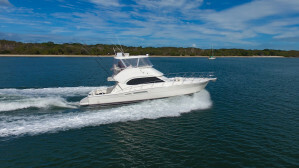 Are you insuring your boat and your insurance company requires a current valuation before providing you with a policy? 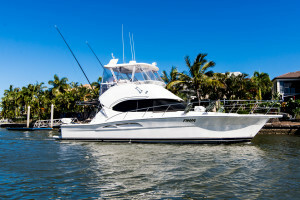 Are you getting ready to sell a boat and want to make sure you advertise your boat at the correct market value? 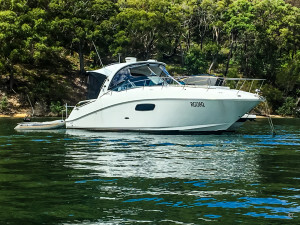 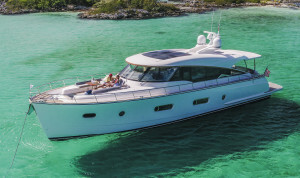 At R Marine Jones we have extensive knowledge of the value of boats, not only Riviera Boats but also a wide variety of other brands available too. 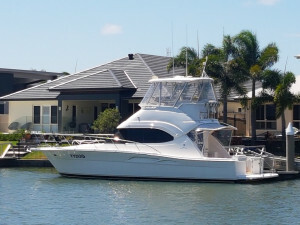 The value of your boat is based on several factors and we will be happy to advise you on what factors affect the value of your boat. 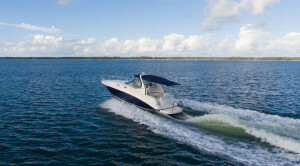 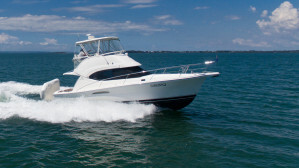 Contact us to find a time that suits for us to evaluate your boat.